Antlers N' Birch Bark – Repurposing nature into furniture and works of art. 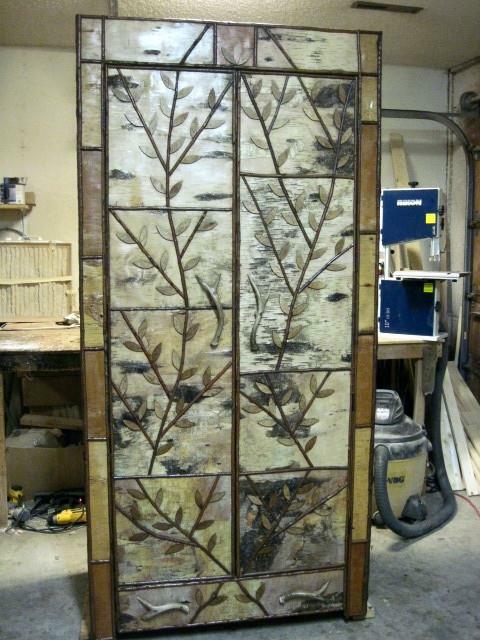 Repurposing nature into furniture and works of art. Hello, we are glad you’re here! Please continue to check back, as we do post pictures and examples of what we have made. Thank you!